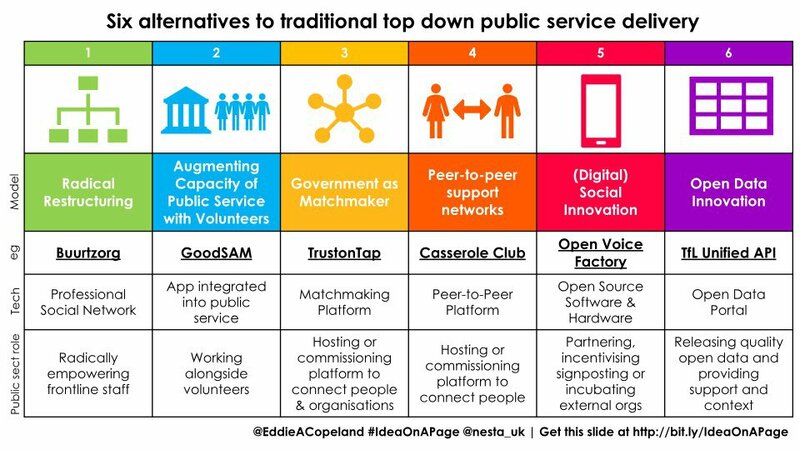 In this article, I'd like to dig a little deeper into the idea of new operating models, and discuss how public sector organisations - and particularly local governments - might think about them. Importantly, I want to emphasise that exploring new operating models entails fundamentally rethinking the role of a local authority and what it's uniquely placed to do for its community. Changing the timing of their interventions - most likely intervening earlier in a issue, when it’s smaller, simpler and cheaper to resolve. Altering the scope of a service - perhaps focusing on a core offer while reducing the provision of non essential elements. 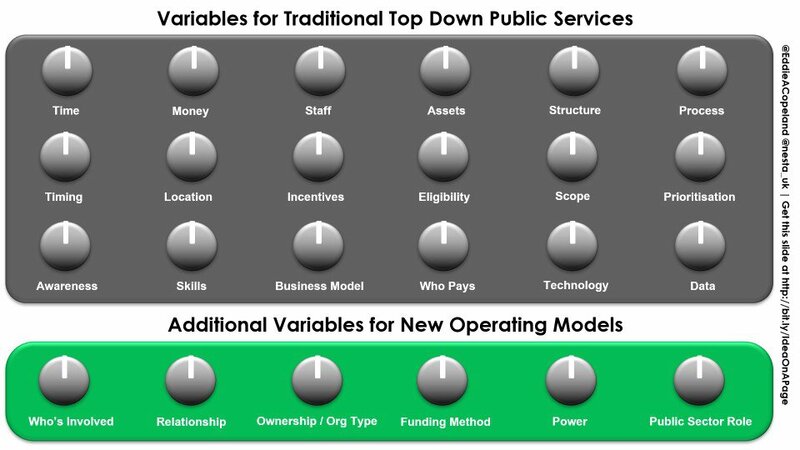 Instead, it may be possible for local authorities to create or enable alternative - and potentially more effective and sustainable - operating models if they are willing and able to work with these additional six variables. Ownership / Organisation Types. 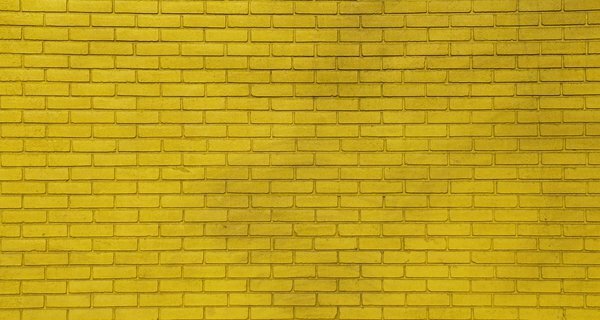 We can adopt or develop new organisation types that change the incentives for those who work within them and bring fresh opportunities to addressing social needs. 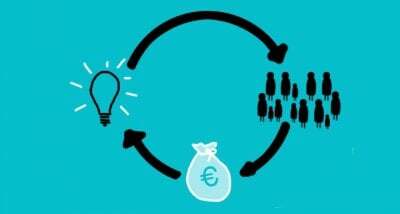 A key example is the growing interest in cooperatives, where professionals are joint owners of the organisation for which they work, and therefore can receive better rewards for their commitment. Platform coops - the combination of a cooperative legal structure and a platform technology and business model - are already been trialed in organisations like Equal Care Coop. Meanwhile, as part of the Rethinking Parks programme, Nesta, The Big Lottery Fund and The Heritage Lottery Fund have helped local authorities test new organisation models such as foundations to help make public parkland more financially sustainable. Place-maker - taking responsibility for the outcomes they want to see in their communities and building their resilience. 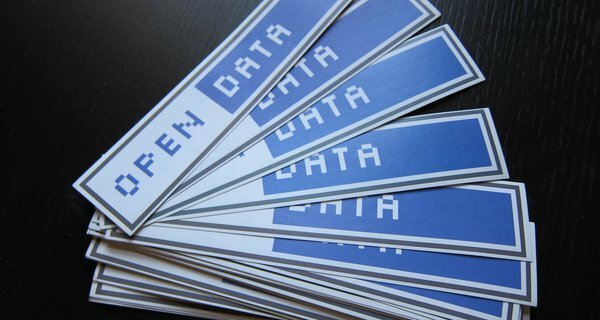 Data provider - publishing and providing rich context around the data they collect to enable the creation of a broader range of services created by others. What's the best way to use these variables?